On paper, a funny, critically acclaimed show like Community looks like a sure bet for a long-lived television series. Unfortunately, that was only on paper; in reality, it left the airwaves far too soon. Here's why. 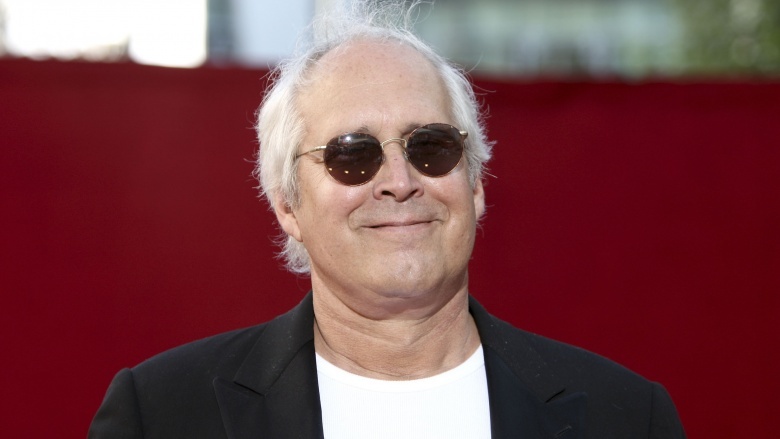 As good as it was, Community had problems early on due, in no small part, to Chevy Chase's feud with series creator Dan Harmon. In March 2012, Chase told Huffington Post that, among other things, he'd always had "creative issues with the show" and that he felt the show went "south" in season three. Though the show had an ensemble cast, Chase was arguably the biggest name in the group, and a show's star talking down about his job doesn't bode well. On top of Chase talking smack about Community, NBC didn't seem to have much faith in it either, despite its critical acclaim. During the 2011 to 2012 mid-season, execs pulled it from the schedule to make room for the returning 30 Rock. They also stated that the show wasn't canceled and would return later in the season, which it did. However, savvy TV audiences know that a channel playing with a show's scheduling is the kiss of death for a struggling series. So even if NBC's higher-ups said they wanted the show to succeed, their actions contradicted their words, which is basically the stereotype for network execs. As season three wound down, Community received another fatal injury. 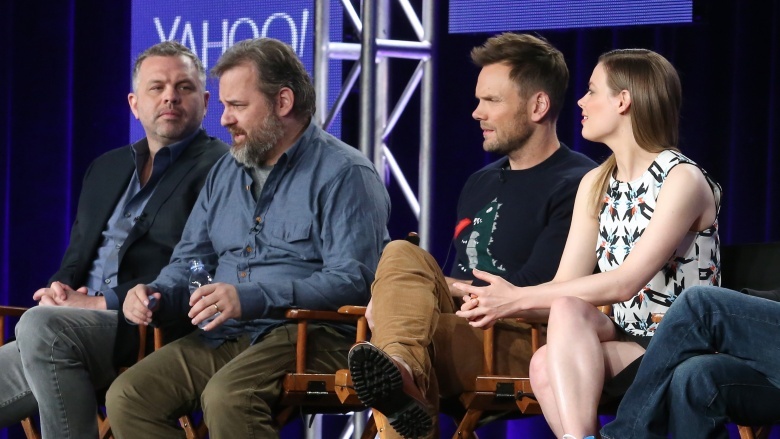 On May 18, 2011, NBC fired creator and showrunner Dan Harmon. 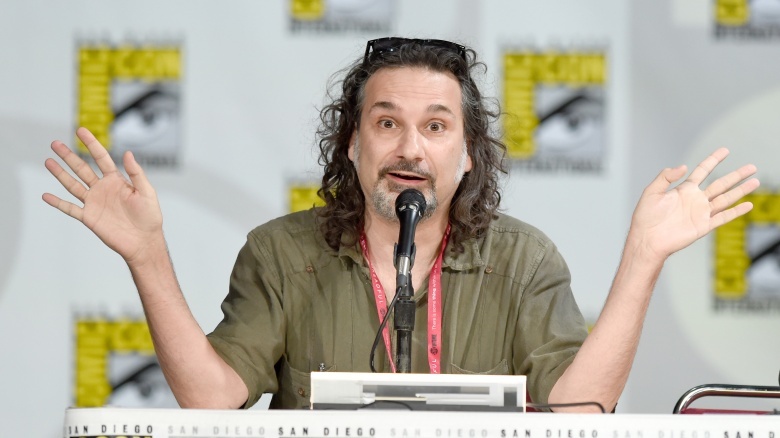 Rumors spread that Harmon was difficult to work with, but what ultimately got him fired was the fact that Community wasn't the hit NBC hoped it would be. The network kept the show going without him, but without the brains behind the show, it was essentially on life support. Another sure sign NBC had Community in its crosshairs was the delayed start of season four. Originally scheduled to begin on October 19th, 2012, it didn't premiere until the following February. In addition, NBC moved it to Friday nights, which is essentially the death zone for any show, popular or not. And to top it all off, while all previous seasons had more than 20 episodes each, season four only had 13. To save face, NBC released a statement saying they wanted to keep the show in their "back pocket," which is where people usually forget they stick things. In addition to Dan Harmon getting canned, NBC lost more behind-the-camera talent. 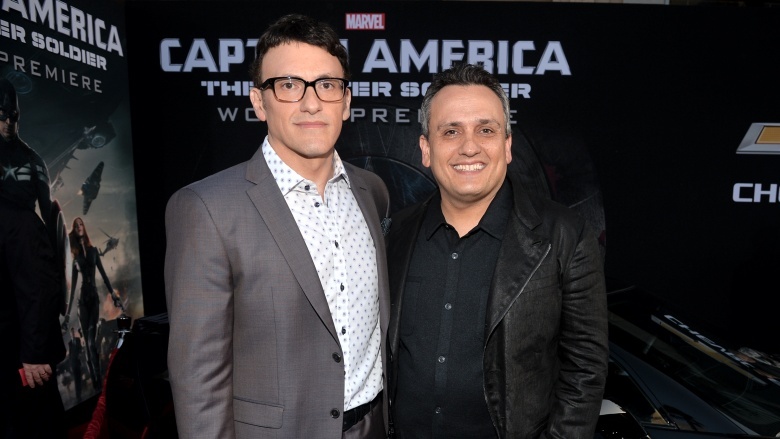 In particular, it lost Joe and Anthony Russo, who left to direct Captain America: The Winter Soldier. Between them, the Russos directed over two dozen episodes. While Community had other directors, the Russos were responsible for some of the more popular episodes, such as fan favorites "A Fistfull of Paintballs" and "Advanced Dungeons and Dragons." 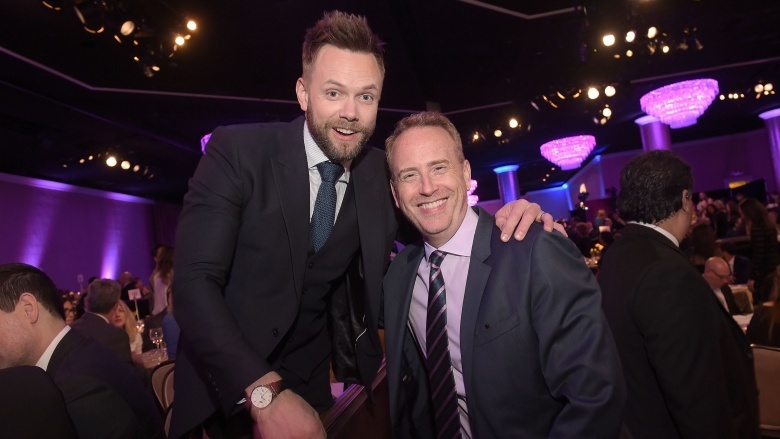 Community was in quite the pickle, and that wasn't even the end of it. By this point, everyone had had their fill of Chevy Chase's behavior. 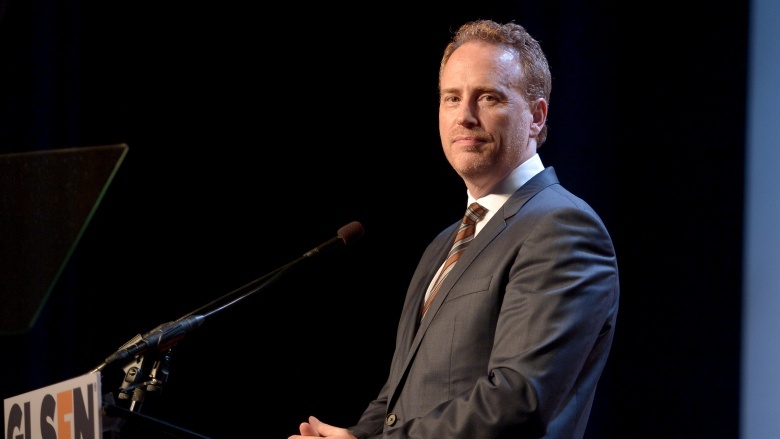 In November 2012, Chase and NBC reached the mutual agreement that he'd leave the show. It wasn't really surprising, considering how vocal he'd been about his problems with Community, and by this point, the rest of the cast had begun to stand out, so losing him wasn't that big of a blow. If anything, the people he'd clashed with probably breathed a little easier with him gone. However, he left during the filming of season four, which meant some last-minute tinkering had to be done with a few episodes. In addition to Harmon, the Russo brothers, and Chase, a number of other talented contributors left the show. Among them were producers Neil Goldman and Garrett Donovan, writer Chris McKenna, and writer Dino "Star-Burns" Stamatopoulos. 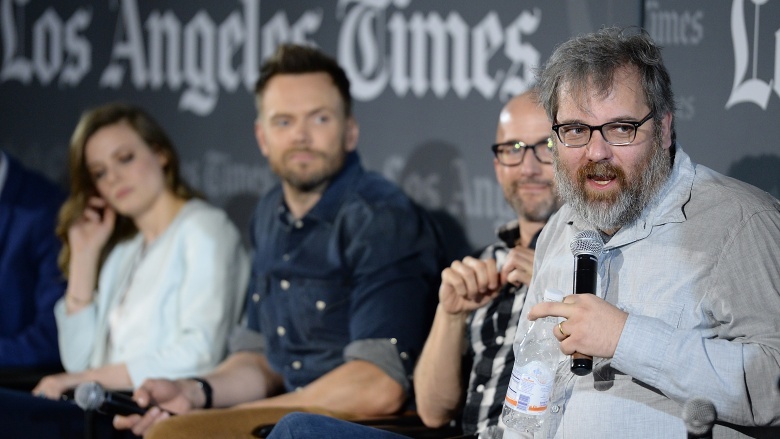 While some might argue these departures came from solidarity for Dan Harmon, or opportunities to explore other employment, it's a safe bet they all sensed Community was circling NBC's drain. Even with all this doom and gloom, hope persisted that Community still had life left. For starters, it was renewed for a fifth season, surprising pretty much everyone. 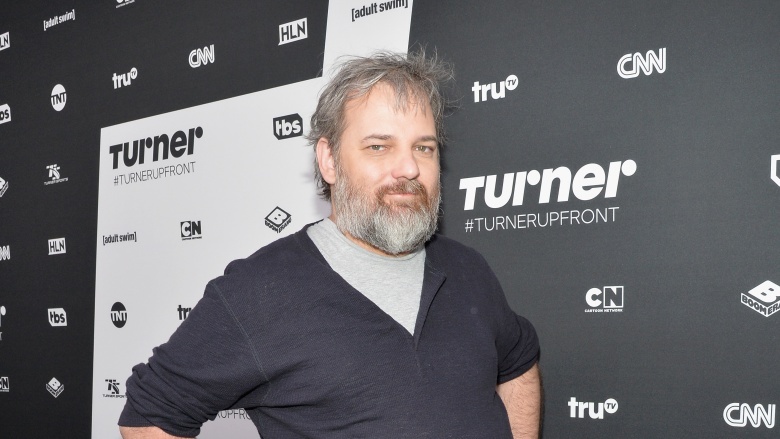 Even more surprising, Dan Harmon came back. 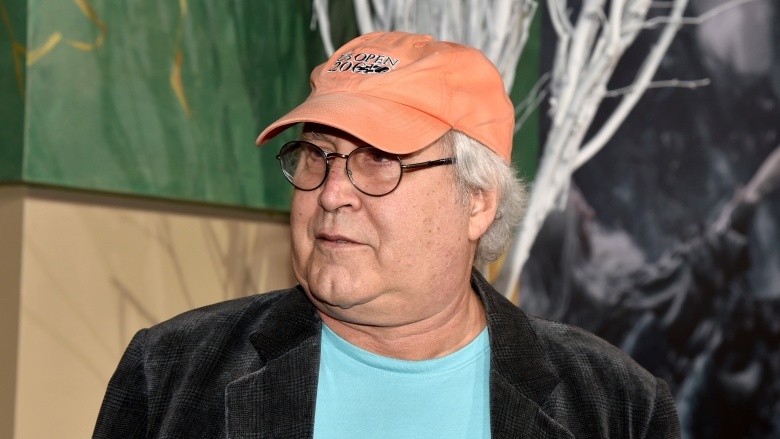 In addition, everyone who'd left returned—even Chevy Chase (albeit as a hologram in one episode). The show weathered the storm and carried on smoothly, right? Wrong. More troubles lay down the line. One half of Community's popular Troy and Abed duo, Donald Glover surprised fans by opting not to stick around for the end of season five. 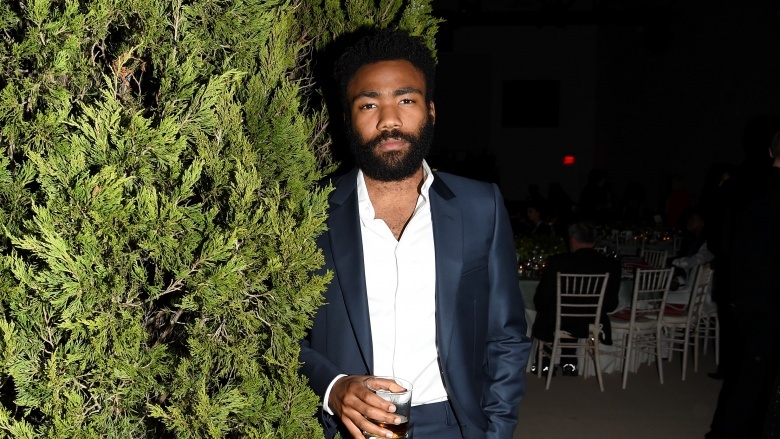 He only appeared in a few episodes before leaving to pursue other acting opportunities, as well as his burgeoning music career as Childish Gambino. His exit impacted the show more deeply than Chase's departure—and it meant having to hire, integrate, and win over fans with a replacement character of some kind, which isn't an easy task. Just ask Cousin Oliver. Though Dan Harmon and company returned to Community, they didn't bring a whole lot of the original magic with them. True, it's difficult to catch lightning in a bottle once, let alone a second time. However, it's not like they even tried to do that with the fifth season. Between the deluge of concept episodes, lack of character development, and other problems with the season, it seems like Harmon and company phoned in season five. While NBC's commitment to the show was iffy before, their pulling the plug after season five felt to some like a mercy killing. 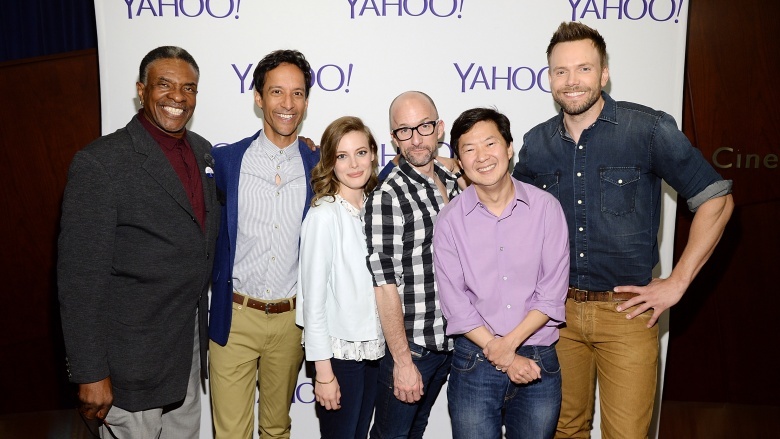 After Community's banishment from network television, fans rejoiced to learn Yahoo!, of all places, had picked it up for a sixth season. They would get their longed-for six seasons and a movie—maybe even seven or eight seasons. Unfortunately, Yahoo! lost a lot of money making Community, about $42 million in all, so six seasons will probably be it for this cult classic. But hope remains: with or without Yahoo!, Harmon has said there might be a movie.